The list of special appointees also includes Mgr Pio Vito Pinto, who headed the commission that introduced radical annulment reforms last week. In an article in the Vatican newspaper, L’Osservatore Romano, Mgr Pinto openly stated that the reforms are intended by the Holy Father to (a) benefit the “divorced and remarried” and (b) greatly increase the number of marriages declared null. 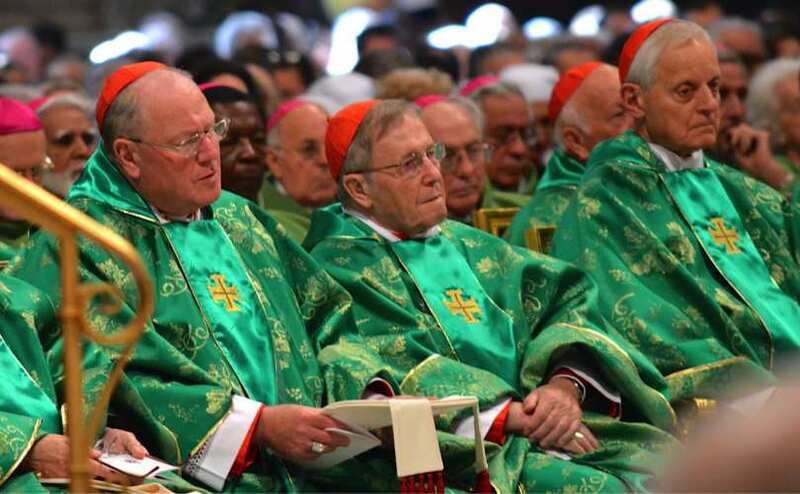 The Ordinary Synod has a heterodox agenda and many of the prelates attending it have already shown themselves either supportive of that agenda or unwilling to resist it. The family is in grave danger from threats emanating from within the Church, as well as from international institutions and national governments. The time has come for all Catholics, at every level of the Church, to recognize the full gravity of the crisis that now engulfs us. Each and every one of us, clergy or lay, has the right and the duty to defend Catholic doctrine and practice from attacks by members of the hierarchy.